Every so often a debut author comes along with a book that blows you away. 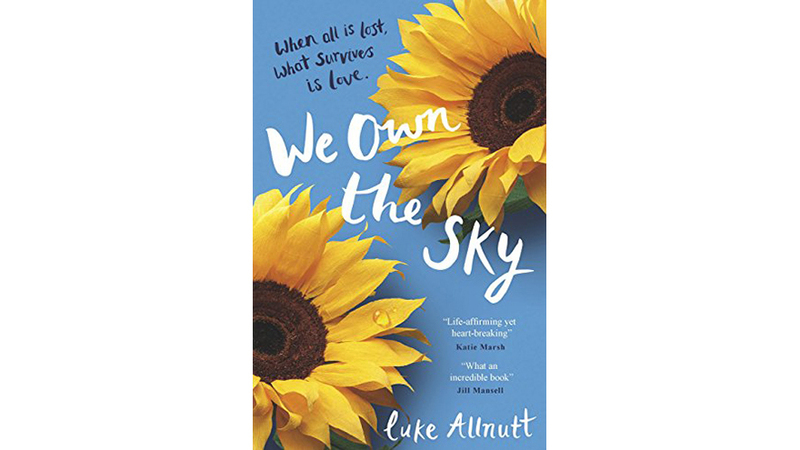 We Own The Sky by Luke Allnutt is one such story – a tale of love, loss and hope that is perfect for fans of JoJo Moyes (Me Before You) David Nicholls (One Day), or even Erich Segal (Love Story). The story opens with Rob waking alone in his London home. His wife, Anna, and son, Jack, have both gone, leaving him bewildered and bereft. He moves to the coast, alternating drowning his stories with taking panoramic pictures for his website We Own The Sky. Each picture has a message embedded in it for his son as Rob relives happier times they spent together exploring the great wild world. What has happened to Jack? But what has happened to Jack? Roll back the years and we discover that aged just five, the little boy has been diagnosed with a malignant brain tumour. Devastated, Rob turns to the internet to find a cure. Ignoring the advice of doctors, forum users and his own wife, Jack’s mother, he leaves no stone unturned to ensure his son’s survival. But at what price? Rob’s quest takes a huge toll on his relationship with Anna. Theirs is an attraction of opposites, and so they differ on how they should approach their son’s illness. She accuses him of being taken in by quacks and charlatans. He accuses her of being cold and pessimistic, product of unloving parents. And all the while Jack gets weaker and weaker. We Own The Sky alternates skilfully between present and past, filling in blanks for the readers, drawing them always closer to the truth about what has happened to Jack. But in the end this is more than a story about a father’s love for his son. It is also Rob and Anna’s love story. We pray as much for their marriage to survive as we do that their son will recover. Narrator Rob’s voice is loud, clear and strong. He may delude himself but he never sets out to delude the reader and so we see him, flaws and all, as he descends into alcoholism and self-pity. He redeems himself with love – love for his son, for his wife and for his late father, the man he would like to live up to. 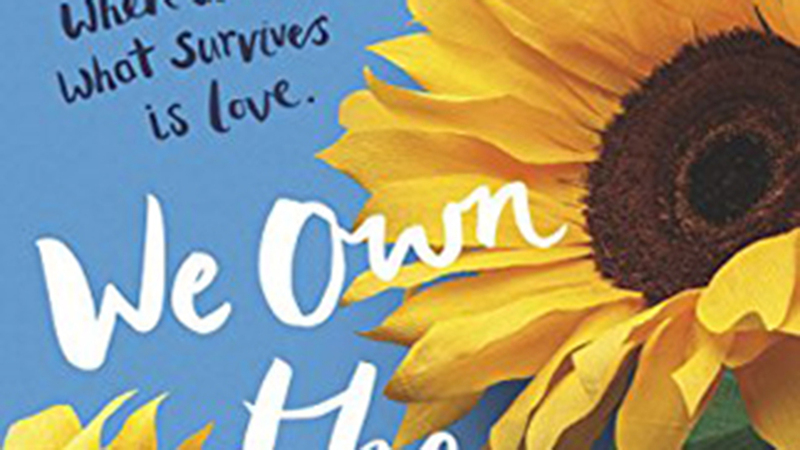 Author Luke Allnutt has himself been diagnosed with cancer – he is currently in remission – and wrote this book partly as a memento for his own wife and children should he not survive. Thankfully, he has made it through, and will hopefully write many more books as strong and powerful as We Own The Sky.